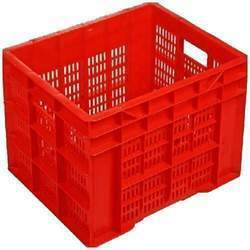 Leading Manufacturer of fruit vegetable crates, milk pouch crates, 165 ltrs super jumbo crates, 76 ltrs jumbo crates, heavy duty plastic crate and 64375 cl italica from Delhi. 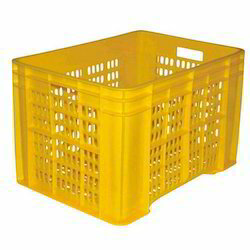 To meet the diversified requirements of our precious clients, we are offering an exclusive range of 4 Ltrs Jumbo Crates. 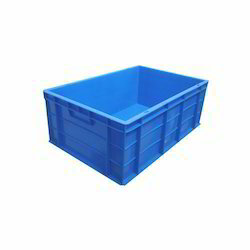 Using superior quality material with the help of ultra-modern techniques, the offered crates are manufactured by deft professionals in tandem with set industry norms. 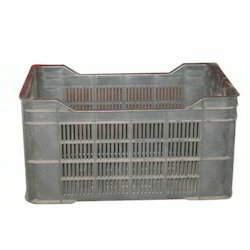 The provided Fruit Vegetable Crates are highly acknowledged by our patrons due to its precise dimension and sturdiness. 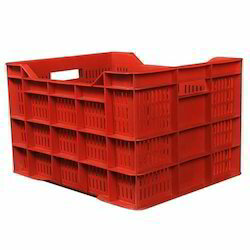 These crates are used for packaging of fruits, vegetables, etc. 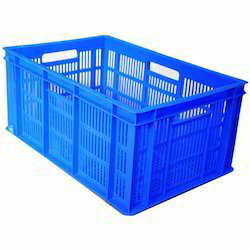 We are the leading supplier of Heavy Duty Plastic Crate. 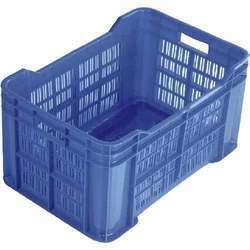 Plastic Crate with Size 600*400*375 With HDPE Virgin Plastic, Heavy Grade Plastic Used In Various Industries For Matrial Handling. 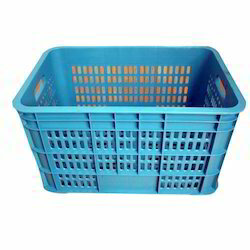 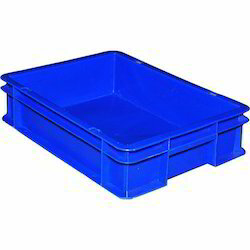 PLASTIC CRATE WITH SIZE 600*400*375 MM MADE WITH HDPE MATERIAL AND GRADE 1 PLASTIC OF VIRGIN QUALTIY. 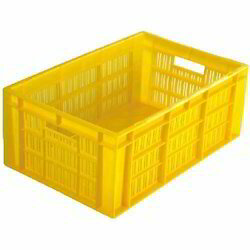 Leveraging on our vast industry experience, we are providing a high quality range of 7 Ltrs Jumbo Crates. 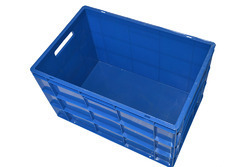 Our provided crates are carefully designed by our qualified professionals in appropriate size using quality tested material and modern techniques. 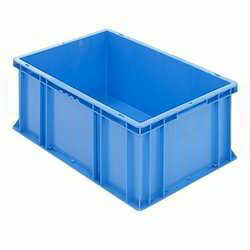 Offered crates are highly appreciated by our clients due to their light weight and impeccable finish. 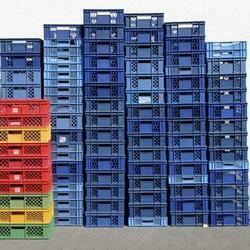 In addition to this, we provide these crates in different sizes at most competitive price. 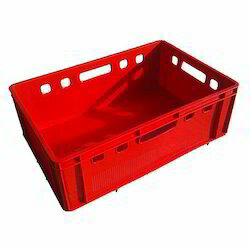 We are a unique name in the industry to provide our precious clients an exclusive range of 8 Ltrs Jumbo Crates. 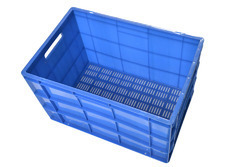 Offered crates are exclusively designed using the optimum quality material and pioneered techniques in tune with the set industry standards. 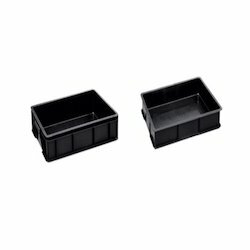 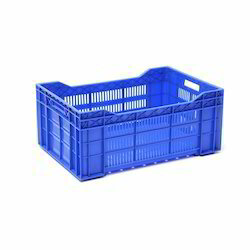 Due to their flawless finish and easy usage, these crates are very popular among our patrons. 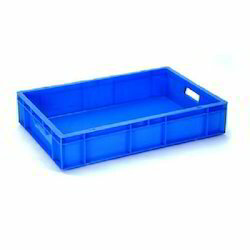 Furthermore, to ensure the best quality, the provided crates are precisely examined by our experienced quality auditors. 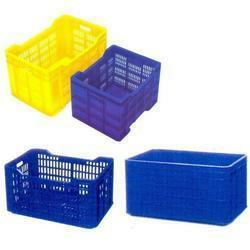 We offer wide range of Customized Plastic Crates. 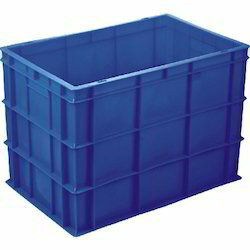 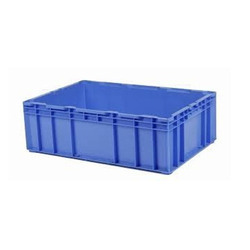 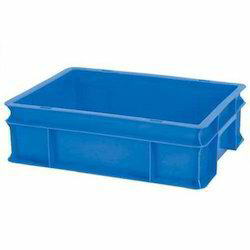 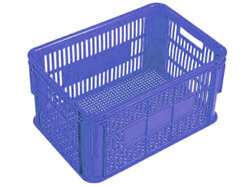 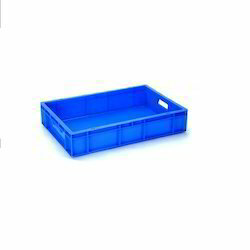 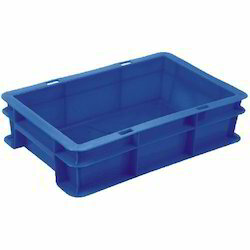 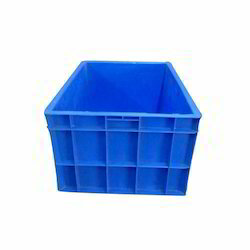 We offer wide range of Jumbo Industrial Plastic Crates. 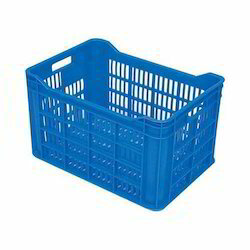 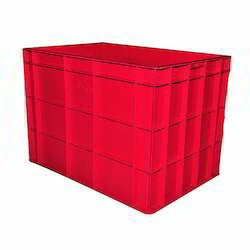 Italica brand premium quality plastic crate made with hdpe material and grade 1 plastic of virgin qualtiy.